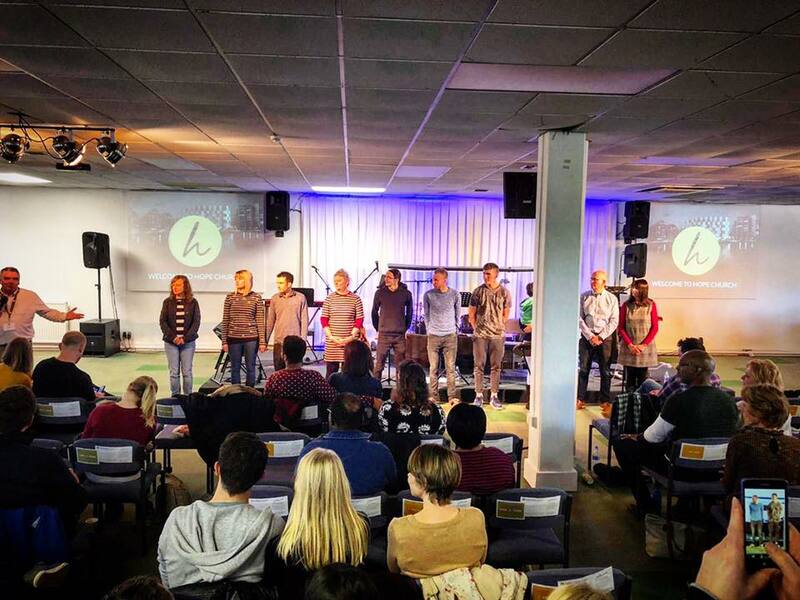 We’d love to welcome a team of ID students to join our team at Hope Church Ipswich at what is a very exciting phase in the life of the church. The church has steadily grown to over 400 people in recent years of all ages and from diverse ethnicities and backgrounds. Hope has recently been turned inside-out with the formation of "Life Groups” through which many, many people are being reached and brought into the community. 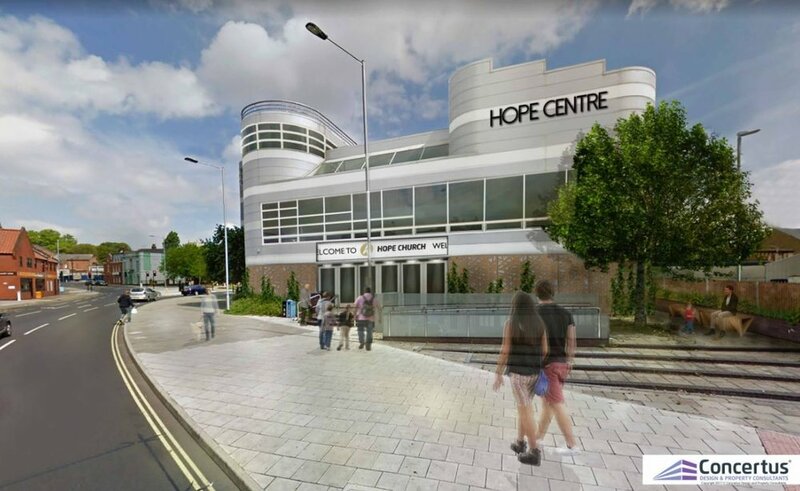 We are anticipating great things from God through these groups and the church is in the process of developing a former cinema in the heart of the town that will significantly increase our capacity to welcome more people into God’s family here - we expect to be in the building on Sundays early in 2020. Hope Church has hosted ID students for the past four years and one has joined our growing staff team among whom there is always plenty of cake to be found. ID students at Hope will stay with a local family and will have their accommodation costs paid for by the church. Over the past few years, ID students have been involved in children’s work, youth work, street outreach, practical care for those in need, Alpha, PA, worship, work amongst the elderly and more. Come and join an exciting mission in the fantastic town of Ipswich! 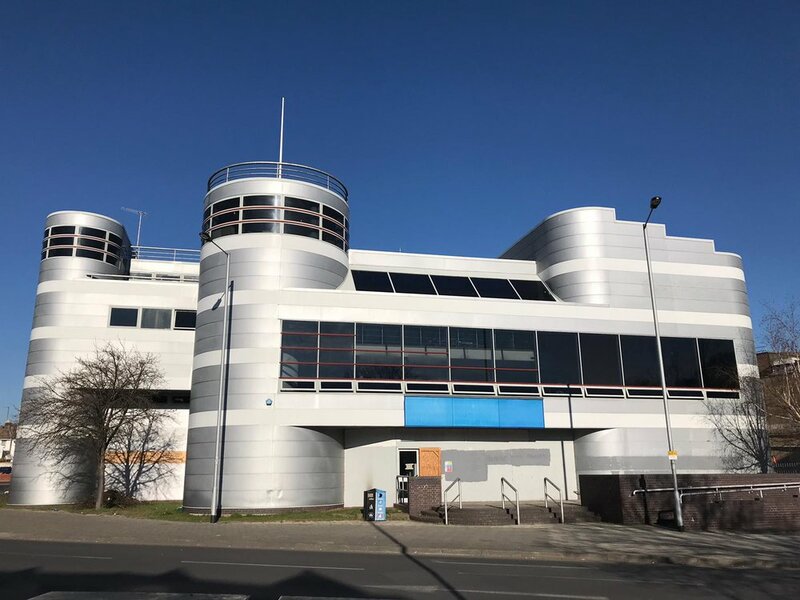 We have just bought this former cinema in the town centre. Our plan is to transform it into a hub for the community.